L-O-V-E! L is for longevity, the O is for optimal nutrition, V is for the very important organ called the HEART, & the E is for everyone to know their facts about cardio health. Did you know?-The heart pumps out 2 ounces of blood at every heartbeat, adding up to at least 2,500 gallons daily. The heart has the ability to beat over 3 billion times in a person’s life.-It begins beating about 22 days after conception, and ends, well, when you do.-About 78 beats per minute, in fact, for women. The male heart beats about 70 beats per minute. But before conception, male and female hearts beat at about the same rate.-The average heart weighs between 7 and 15 ounces (about what an apple weighs) and is a little larger than the size of your fist.-Your left lung is smaller than your right to make room for your heart. People with dextrocardia, a defect, have their hearts on the right side.-In one analysis of data from nearly 30,000 people in 52 countries, those who owned both a car and TV had a 27% higher risk of heart attack than those who owned neither.-A Mediterranean diet, which emphasizes eating foods like fish, fruits, vegetables, beans, high-fiber grains, and olive oils rich with monounsaturated fats, fiber, and omega-3 fatty acids, and limits eating cheese and sweets helps against developing heart disease and guards against a 2nd heart attack.-When pollutants are inhaled, they trigger an increase in “reactive oxygen species,” which are superoxiding molecules that damage cells and spark a cascade of harmful effects in the heart and cardiovascular system. 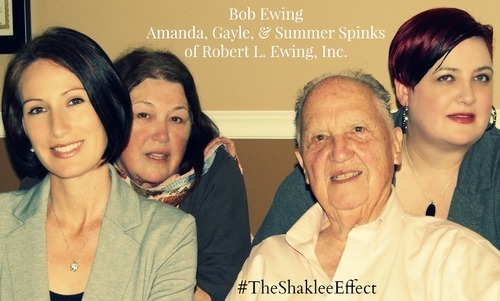 Losing a loved one can bring overwhelming feelings of grief, depression, and anger. For some people, the shock and stress of bereavement may even bring on a heart attack.-Coffee drinkers are less likely to be hospitalized or worried about heart rhythm disturbances, even though the caffeine in coffee can make the heart beat faster.-That the heart stops when you sneeze, say heart experts, is simply a myth.-Heart disease is the number-one killer of both men and women in the U.S. Now you know, so let us help you in all natural, heart matters! Infinite Blessings! How can you strengthen your cardiovascular system? 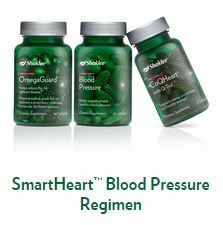 retain normal blood pressure, & steady your heartbeat. 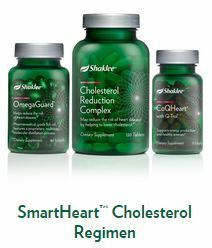 Which Shaklee Healthy Solutions Regimen is right for your heart right now?